This was ミルクレープ by eL cafe. 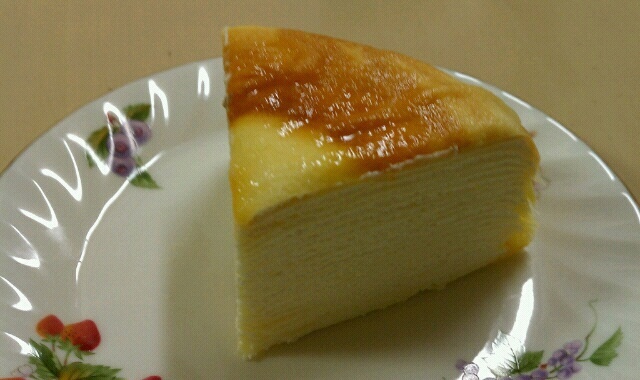 I ate it for the first time. I was very surprised at the good taste. Marvelous!